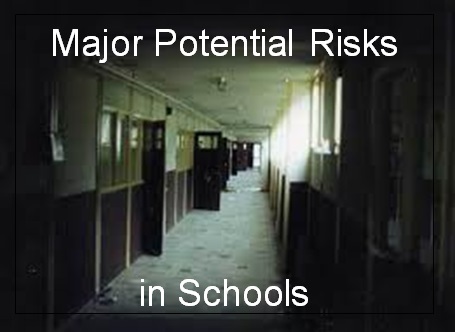 Global trends have shown an increase in risks to school children world-wide. Sweden is no exception and faces many of the potential issues facing children in other EU countries and the trend 'waves' ripple steadily gaining momentum. ISSS introduced the first "Safety & Security Rating" for schools in Sweden on the 1st November 2012. Based on risk analysis, the schools approach to safety & security and the outstanding risks requiring mitigation the 'ISSS Safety & Security Rating provides parents with a basis to measure their childs welfare whilst at school. Through the provision of the deliverables and support in capacity building within the chosen pilot case school, the project aims to reduce risks to children, teachers and staff. The project methodology and deliverables should be replicable nationally.